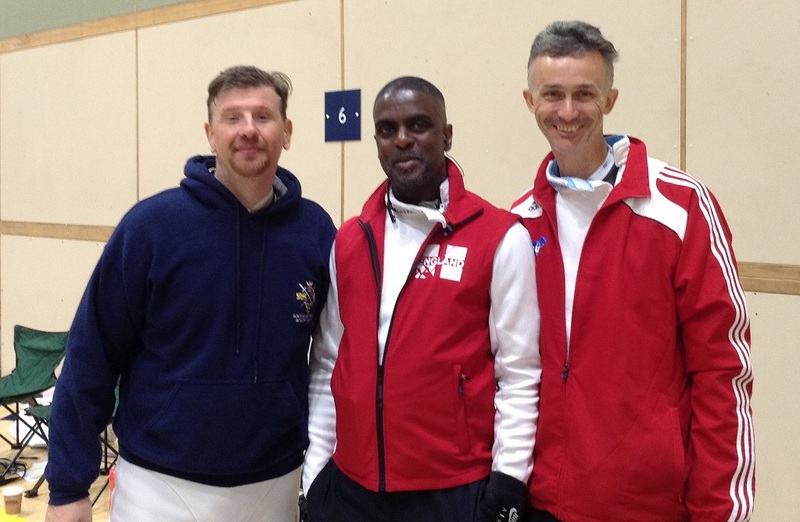 Mens Epee: Simon Pink, Kola Awanyale, Tim Buzwell. 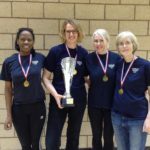 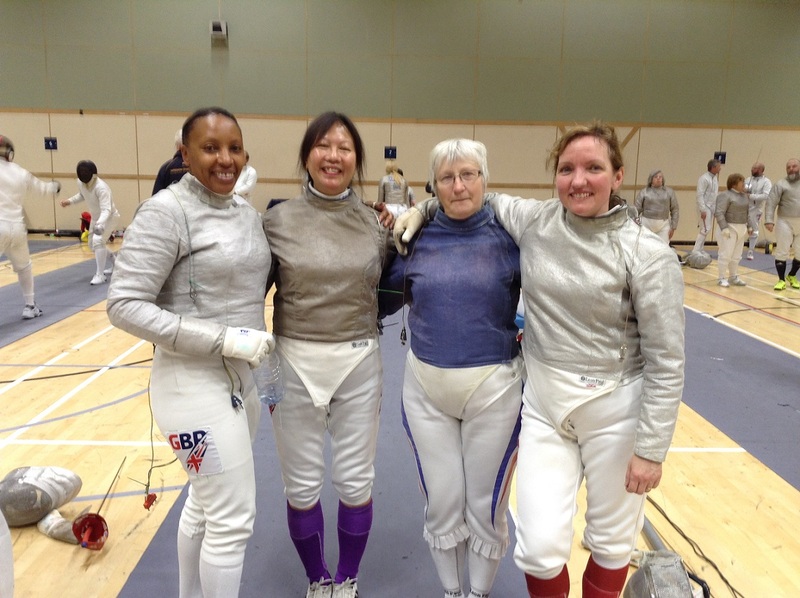 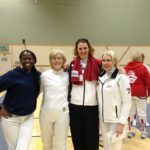 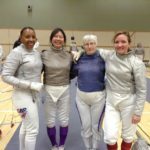 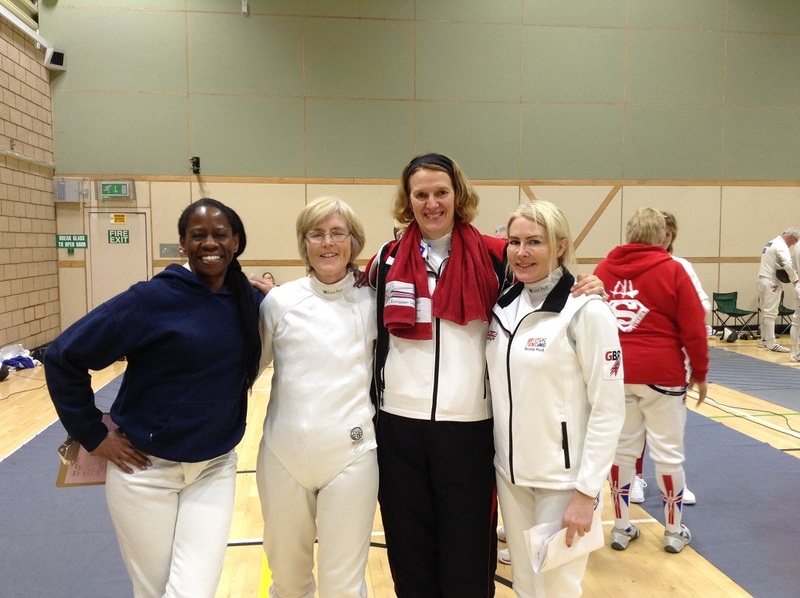 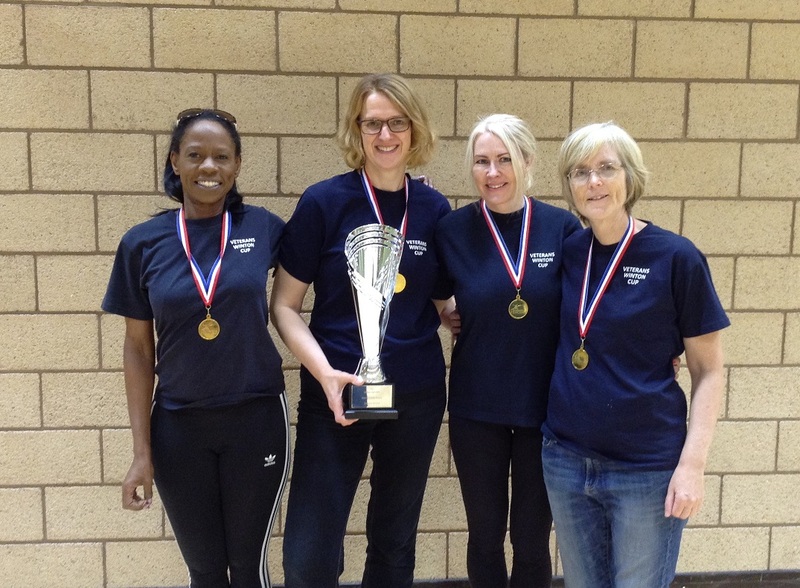 Womens Sabre: Jacquie Esimaje-Heath, Grace Coulter, Joanne Yeates, Dominique Kennett. 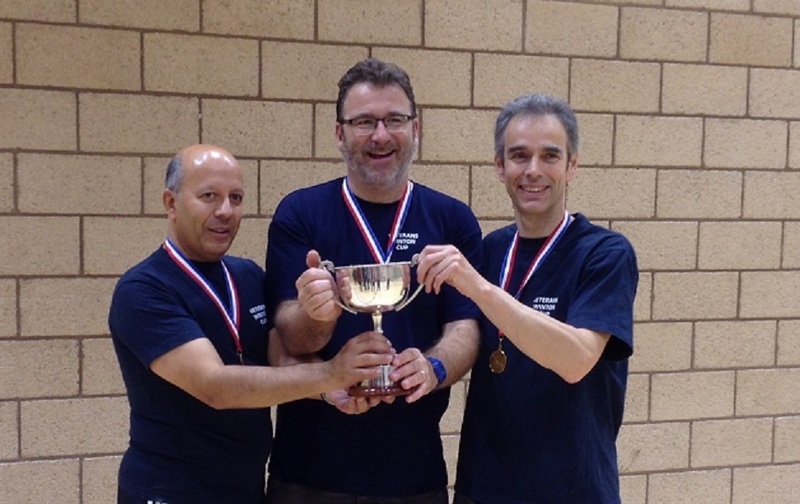 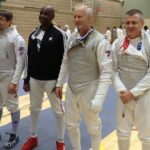 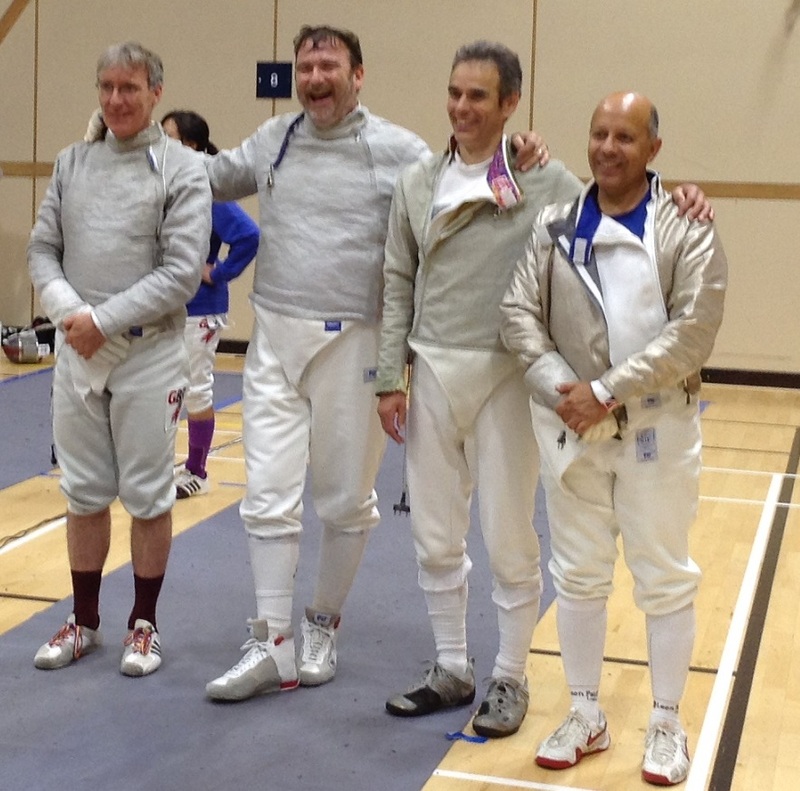 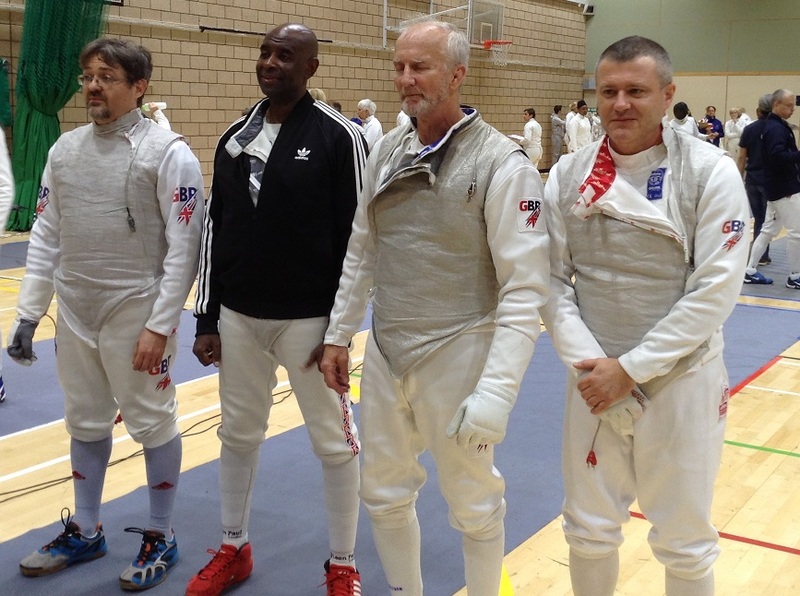 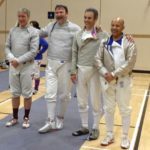 Mens Sabre: Emmanuel Therond, Barry Coulter, Paul Baillache, Ian De Whalley. 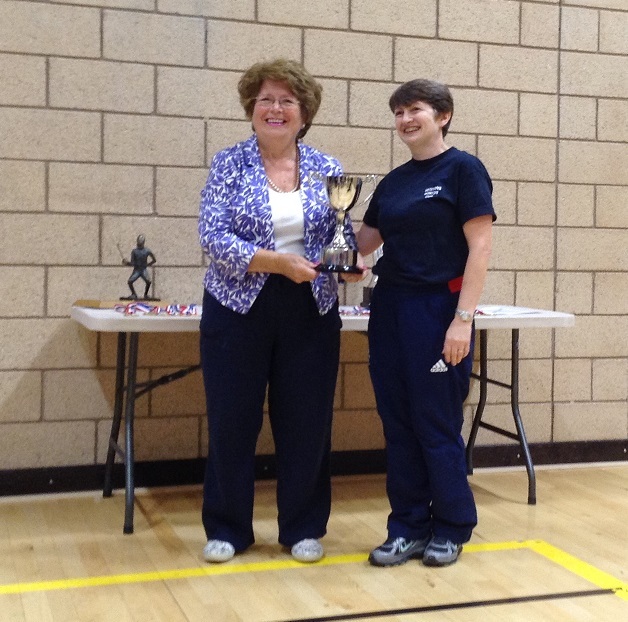 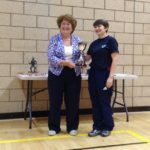 There were some exceptional individual results for theTeam with Kate O’Connell winning the Frank Mills Trophy for the most successful womens foilist and Ingrid Heskett winning the Gillian AghajanTrophy for womens epee. 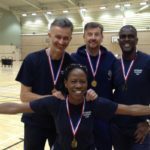 The whole team was a credit to the region with everyone putting in 100% effort for the team both on the piste and in supporting each other. 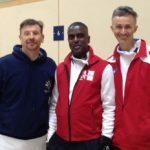 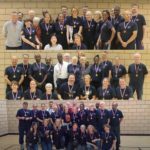 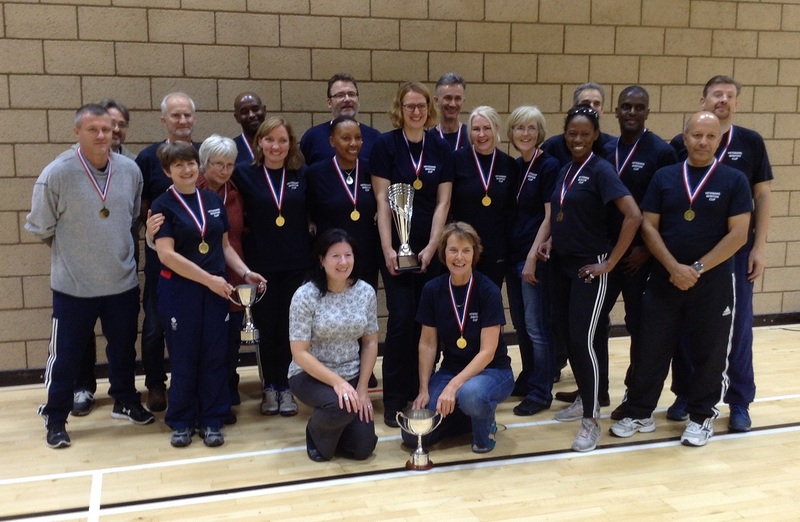 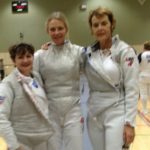 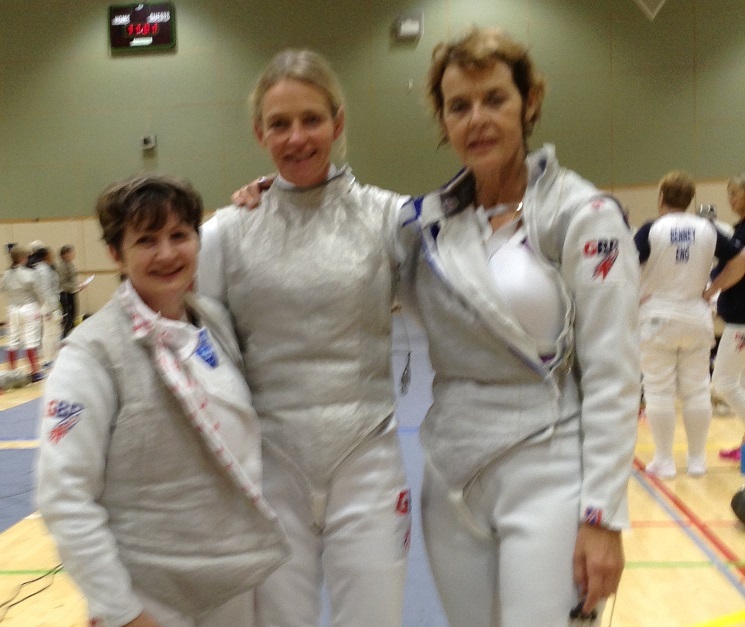 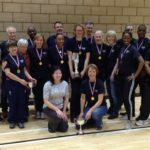 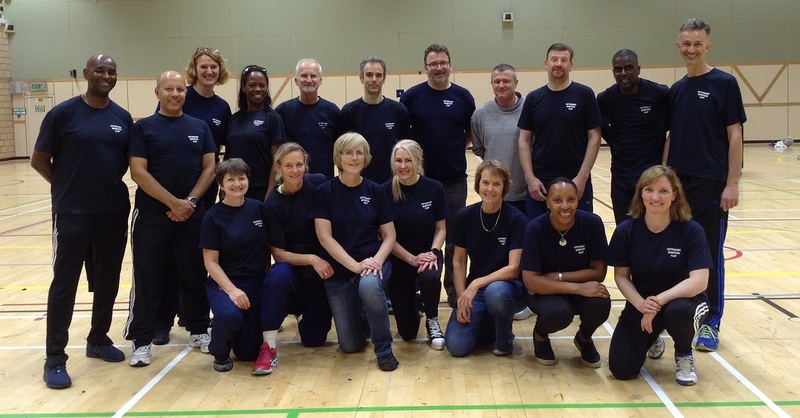 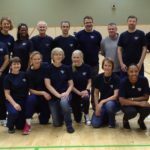 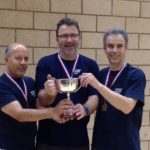 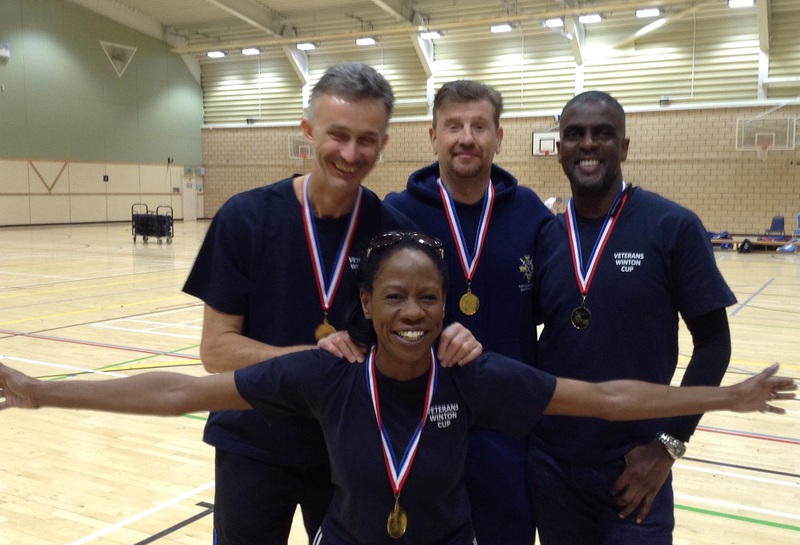 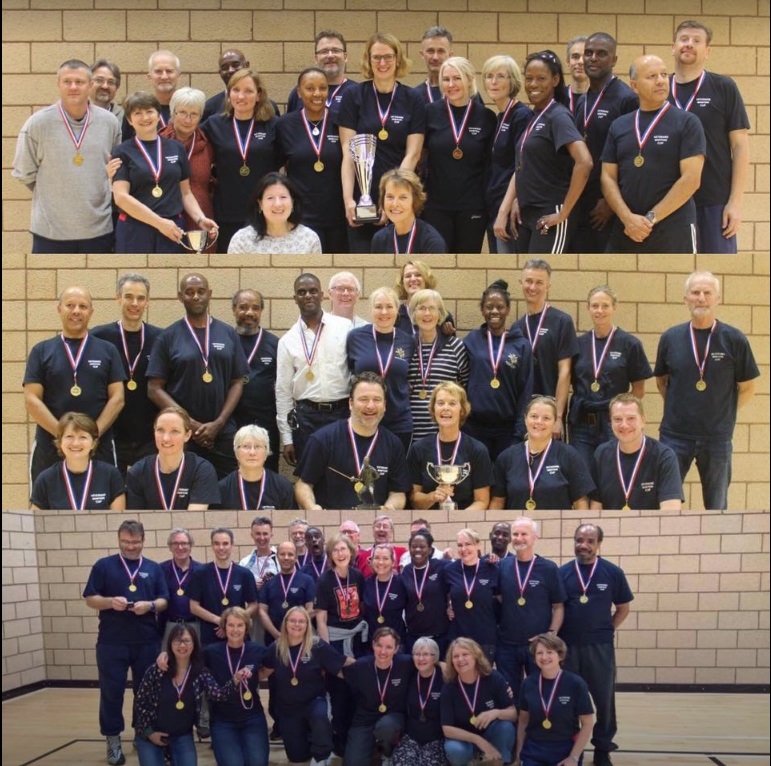 The South East Region mixed epee dream team?